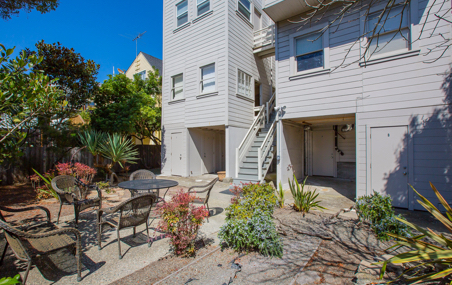 SF Presidio Heights – FP Investments, Inc. The subject property is located in the Presidio Heights neighborhood of San Francisco. Presidio Heights is a small affluent neighborhood that borders Pacific Heights and the Presidio. The neighborhood consists mostly of single and multi-family dwellings coupled with neighborhood commercial properties. The building is walking distance to shopping, restaurants, public transportation, and centrally located to the Financial District, Union Square, bridges, hospitals, and freeway access. 435 Locust St. is located between Sacramento and California Streets. 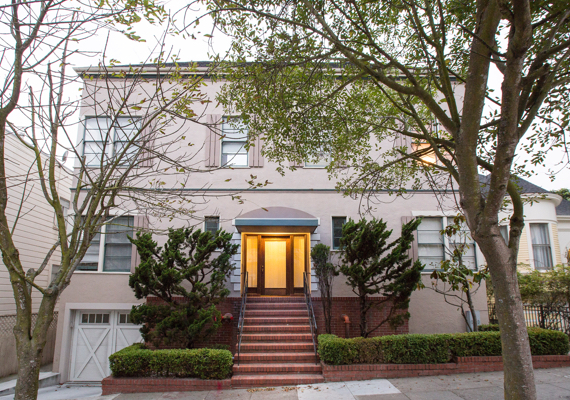 Built in 1905, the property features a spacious 8-car garage with laundry facilities. 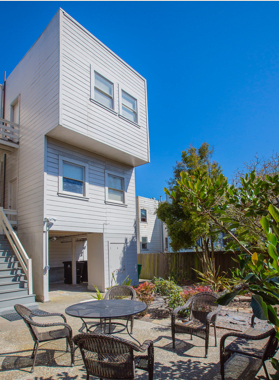 The building sits on a double lot and units consist of studios, one and two bedrooms, all with one-bath. There are 4-storage rooms and additional storage space in the garage area. Four of the units have individual gas wall heaters and the other four units have individual gas furnaces. All units have active wood burning fireplaces and hardwood flooring. 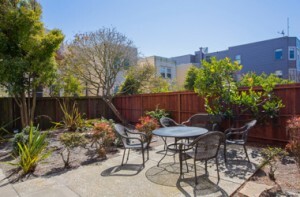 The property also has a charming back yard area with many plants, tables, benches and umbrella.